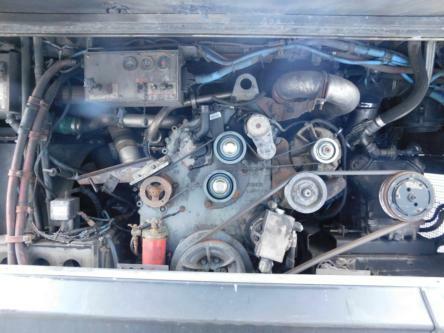 2004 Detroiot 50 Series With Allison B400R Automatic Transmission, Running Take Outs, Complete Fan To Flywheel. I Have 6 Of These Engines. $2500 EACH. USD .